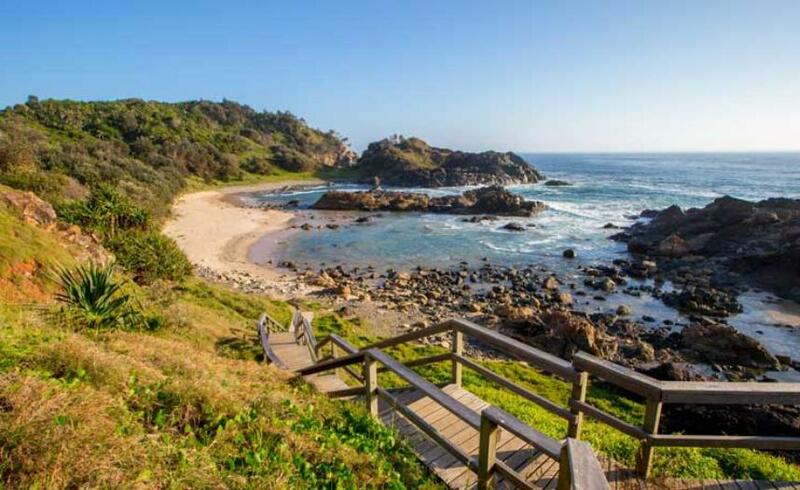 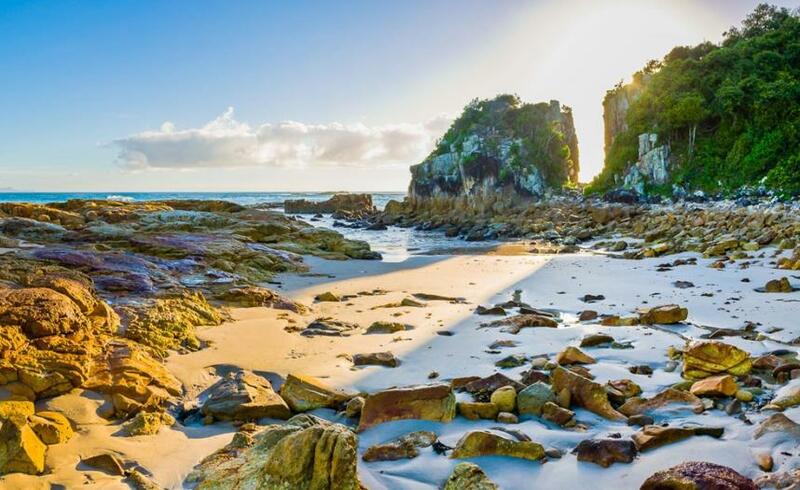 Surrounded by national parks and rainforests, Greater Port Macquarie offers so much for those who want to connect with nature and its flora and fauna. 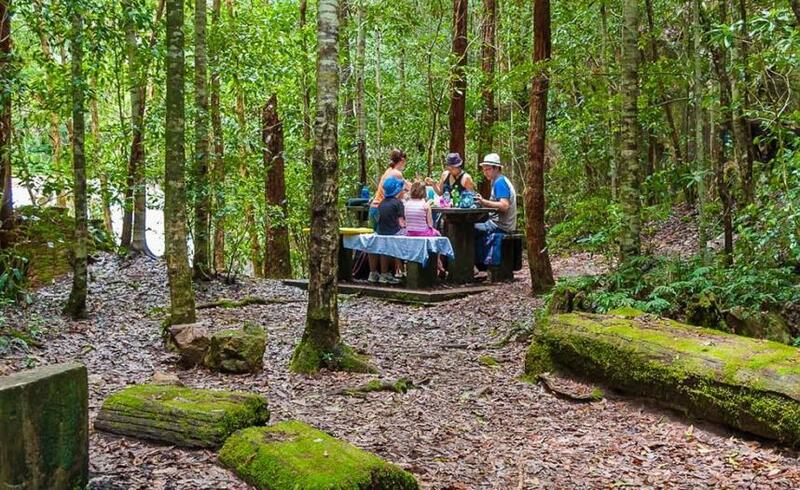 Walks and trails for people of all ages and fitness levels can be found in all pockets of the region, catering for those looking for the mildest of strolls or the most challenging of hikes. 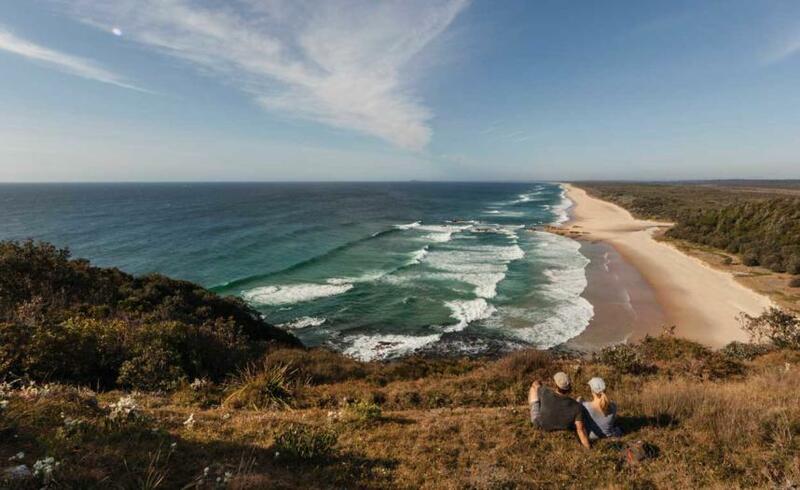 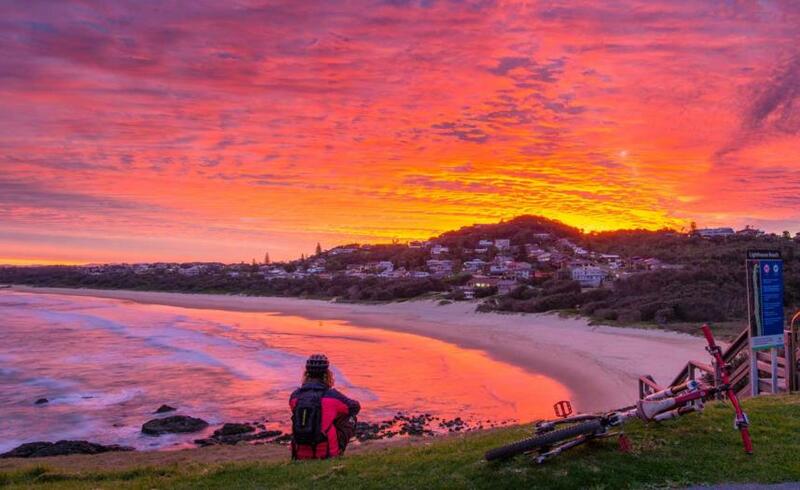 Those with time on their side can get behind the wheel and explore the beauty of the hinterland, with its breathtaking mountains and country villages or hug the coastline to experience the dramatic scenery of one of NSW's most beautiful areas.